Merry Christmas From The Smith Family! You are here: Home / Family / Merry Christmas From The Smith Family! 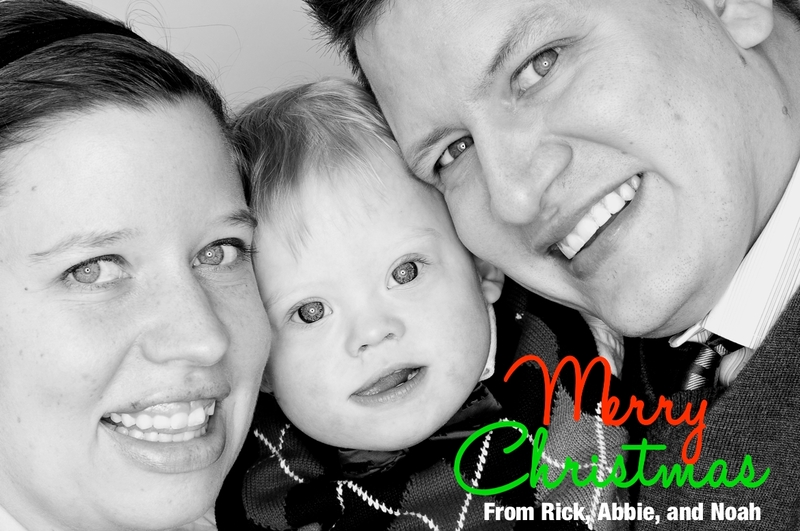 On behalf of our entire family, we want to wish each of you and your family a very Merry Christmas. We have really enjoyed getting to meet so many of you via this website, our Facebook page, Twitter account, Youtube Channel, Pintrest boards (Yes dads are on Pintrest too! ), Instagram feed, and our various other social media accounts. Thanks for taking the time to stay connected to our story, and thanks so much for sharing your story with us. We appreciate each one of you! We hope you get the chance to spend some quality time with your family this Christmas and make some amazing memories in the process. In fact we’d love for you to share some of your awesome Christmas 2012 memories in the comment section below. We love learning more about each of your families and consider it an honor when you take the time to share pictures and comments with us! If you don’t have a picture to share no worries, leave a comment below and tell us what you and your family are up to for the holidays. We can’t wait to hear your stories! But if you do have some fun Christmas pictures of your family feel free to post as many as you’d like!